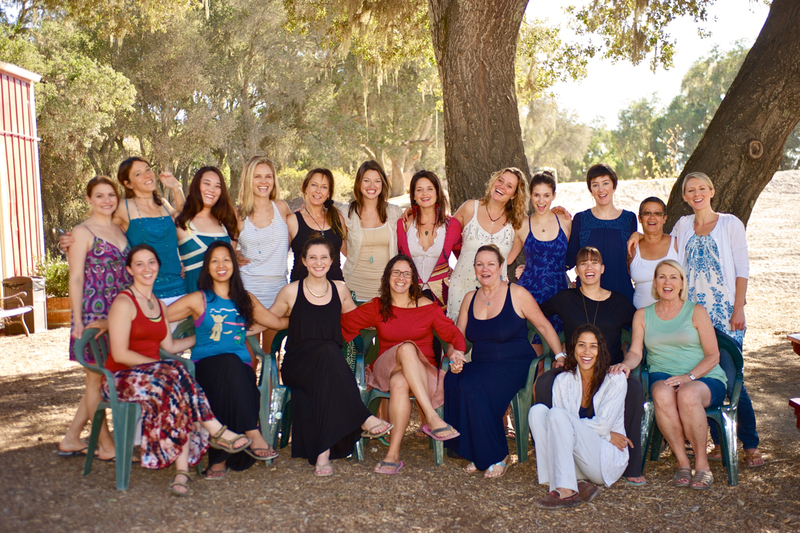 I had the most amazing weekend co-facilitating the workshop, Celebration of Woman! I’m still riding the high of these courageous women coming home to TRUE SELF-EMPOWERMENT. I did this workshop as a participant 2.5 years ago, and it’s the reason I became a women’s empowerment coach. This past weekend, each woman in her own way moved through fears and pains to open her heart to a new world of FREEDOM. The freedom to believe in something bigger than herself. Watch out world, these women own their worth and will settle for nothing less than extraordinary living filled with self-love and self-acceptance!I feel moved to share this with you because I trust in my gut that all women long for these basic freedoms. Women from all walks of life attended this workshop, and I believe that you deserve this work as well. Are you longing to be seen and heard inside a safe and loving space to explore old stories and pains? Do you want to love your body? Do you want to love yourself, and I mean..all of yourself? Because it’s possible. This is a weekend dedicated to shining light on the parts of yourself that you have judged as dark or not okay. The other side of this illumination process is what liberates you. A woman’s birthright is to love. When you have the space to release all the baggage that keeps you up at night, your essence of love is revealed. It’s a kind of self-love that these women had the chance to define for themselves this weekend. I trust that these women are showing up open and healed in their communities today. I feel honored and privileged to facilitate workshops such as this through Celebration of Being and cannot wait to bring a new wave of women to our next workshop in February! If you desire the happiness and freedom I’ve described above, let’s set up a free 30 minute Discovery Session. On the call we will set you up for a life of saying YES to yourself, so you too can write your self-love story and claim your freedom NOW.